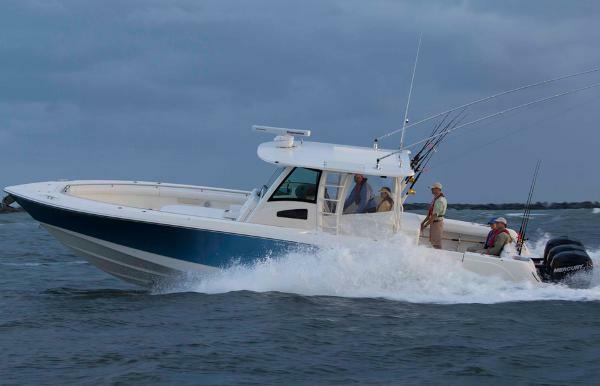 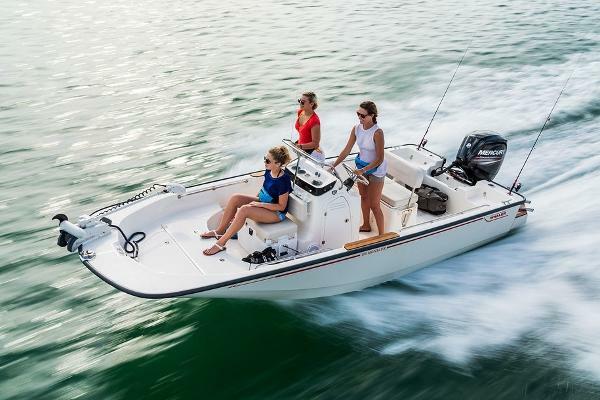 Winner of numerous awards, the 370 Outrage amazes. 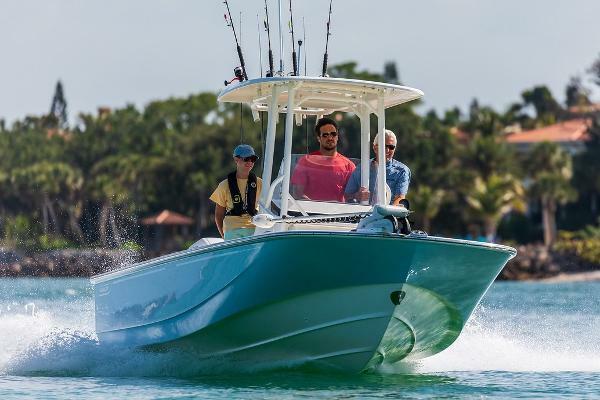 Exceptional as both an offshore fishing boat and entertaining vessel for family and friends, the 370 Outrage is big on space, comfort, and luxury. 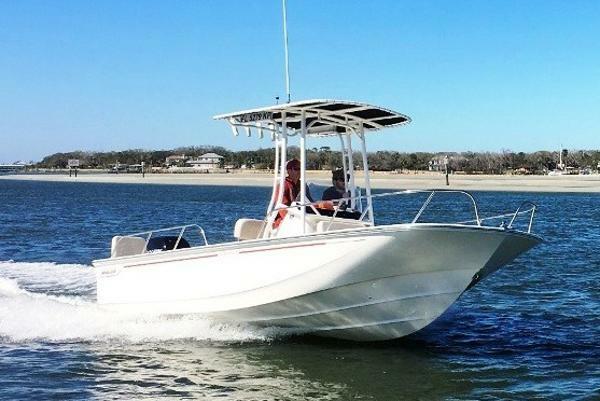 The devoted angler will find the multipurpose leaning post a dream, with a livewell, tackle storage, refrigerator/freezer, sink and grill. 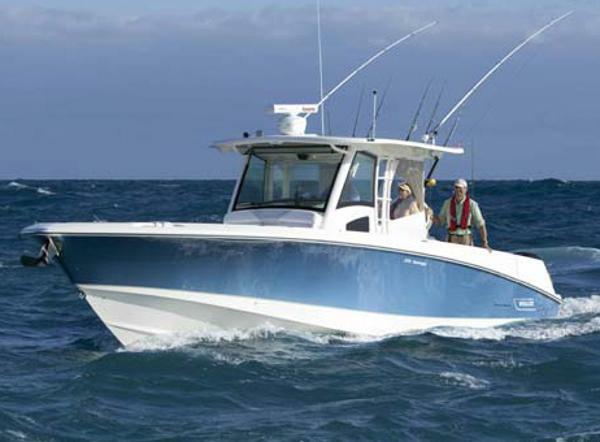 An optional Summer Kitchen swaps the livewell for another fridge and stovetop. 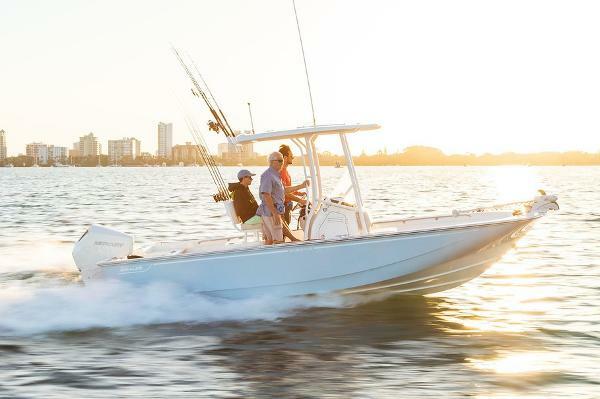 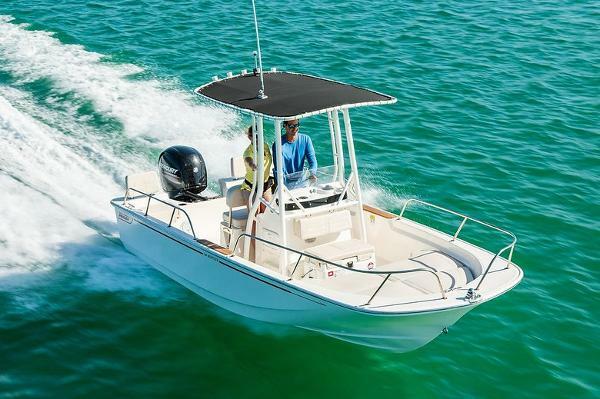 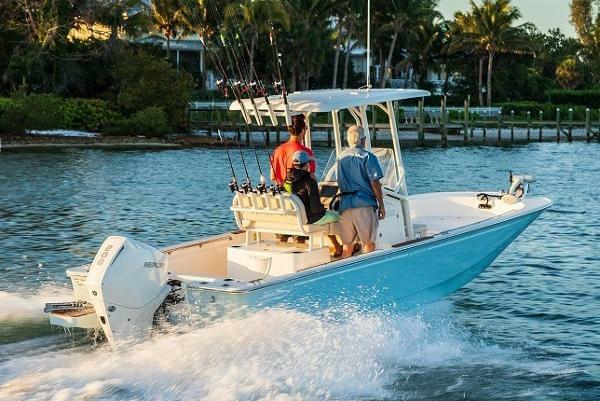 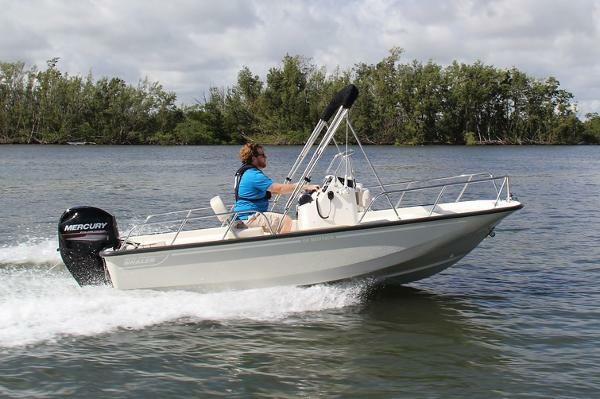 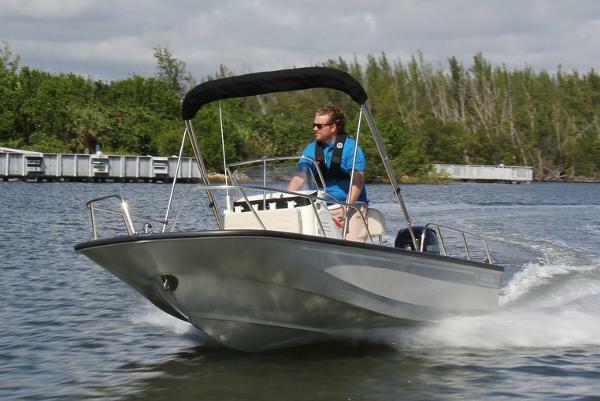 The helm impresses with an electrically adjustable captain's seat and hardtop-windshield system for ultimate comfort when cruising even the rough ocean waves. 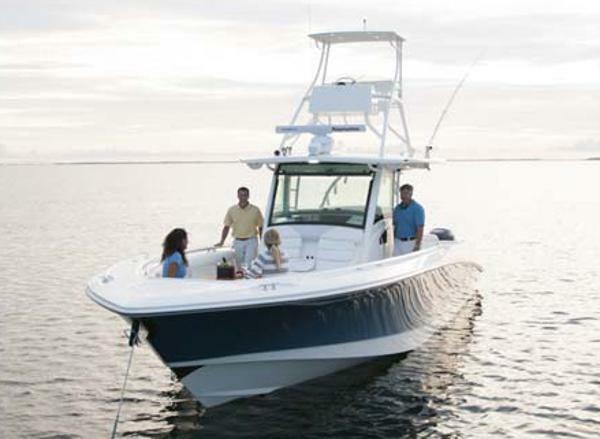 The innovative dive door offers seamless water access. 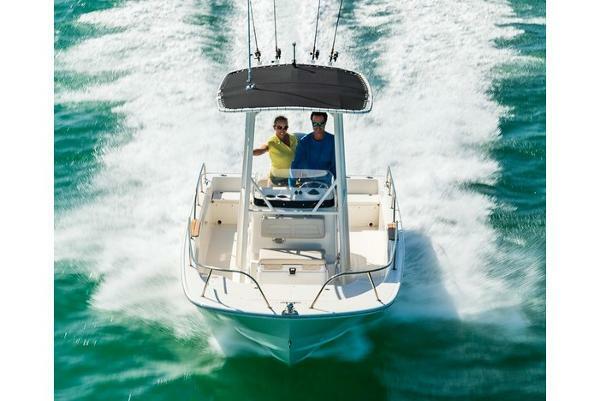 The sumptuous cabin gives a new meaning to onboard luxury, hosting a double berth, HDTV, coffeemaker, hanging locker, fridge, microwave, and shower and vanity. 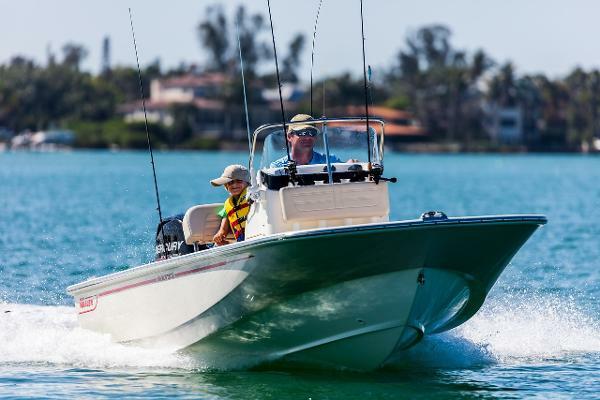 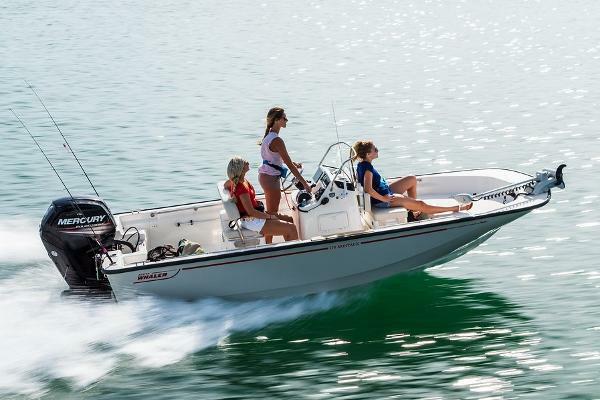 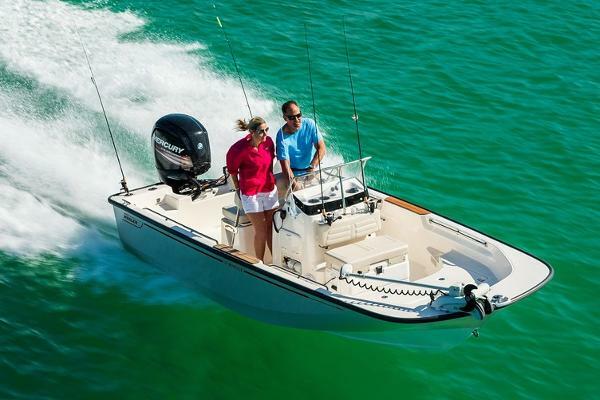 With the 370 Outrage, nothing compares---for recreation, entertaining or overnighting.